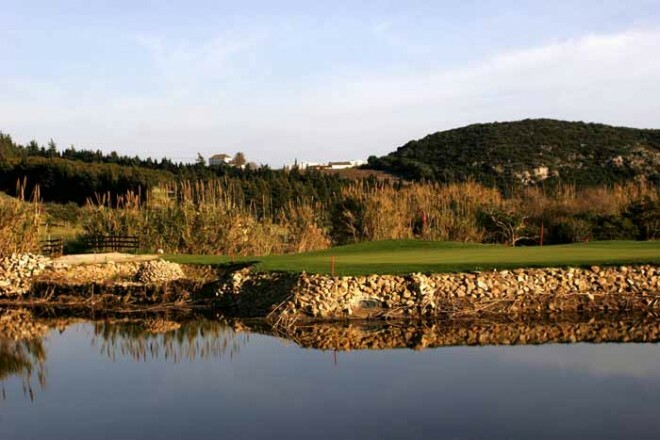 This golf course is located near the town of Casares, from which it get its name. 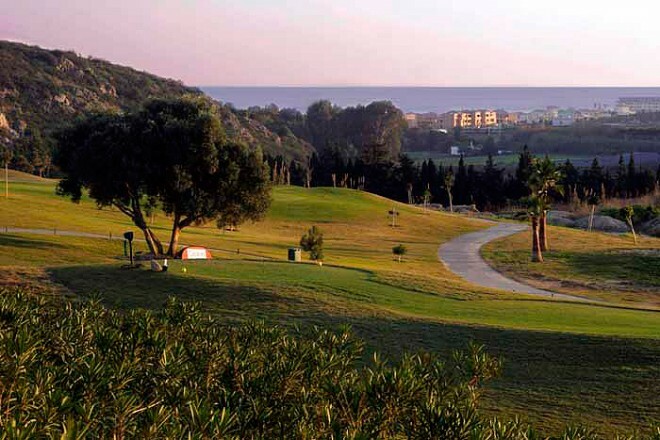 It offers the wonderful views of the hills and the Mediterranean while you practice golf. The course is surrounded by many different types of trees, including fruit trees such as pear, orange and avocado trees. 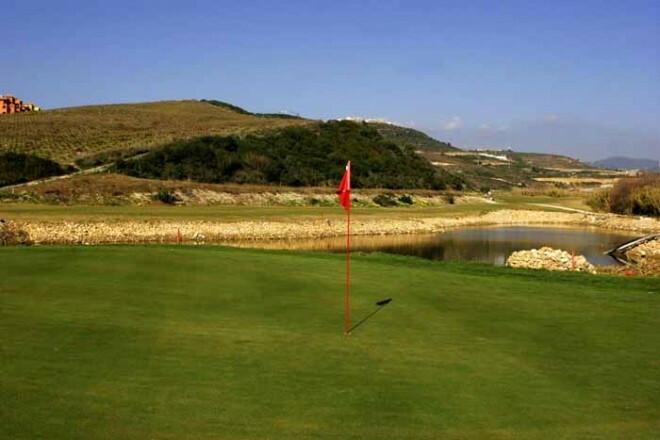 This pleasant course has no slopes which makes it ideal for walking. It will satisfy any golf player.